Add ingredients to small bowl and mix thoroughly with spoon. Transfer to empty spice container. Take 1 pound of Ground Beef and form into 4 patties. 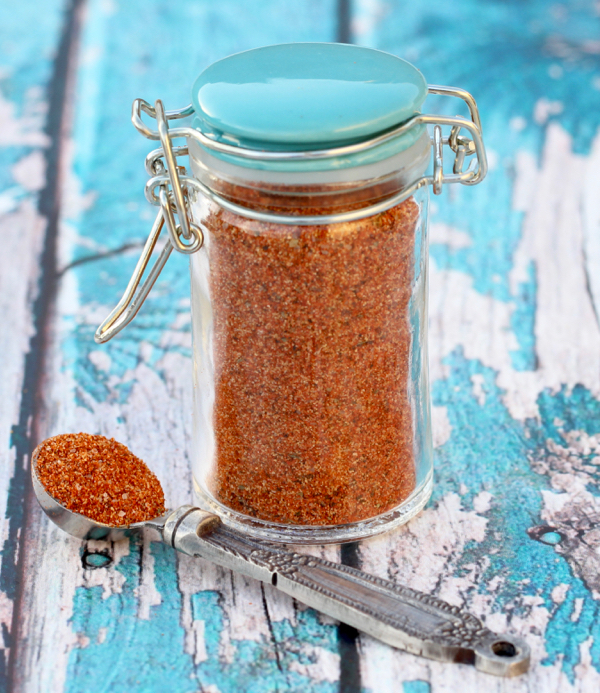 Add beef patties to Grill or Grill Pan, and sprinkle ¼ tsp of Burger Seasoning on your burger patties. Grill your ¼ pound burgers for 4 minutes at 375 – 400 degrees. Flip burgers and sprinkle with ¼ tsp more of Burger Seasoning and cook for 4 more minutes, or until done. Want to kick up the flavor in your burgers even more? Try using even more seasoning!